A hedge doesn’t only just mark your boundary, it also creates a green vista, an oasis of calm, and a home for birds and wildlife. 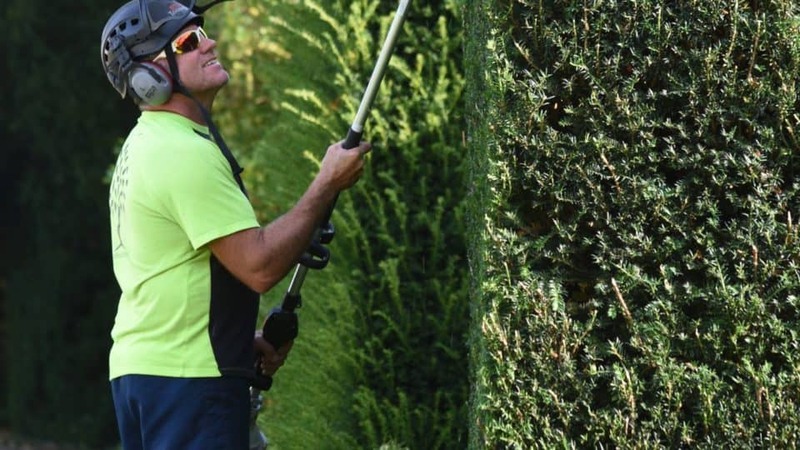 A hedge that’s outgrown its position can be more than just unsightly, it can devalue your home. 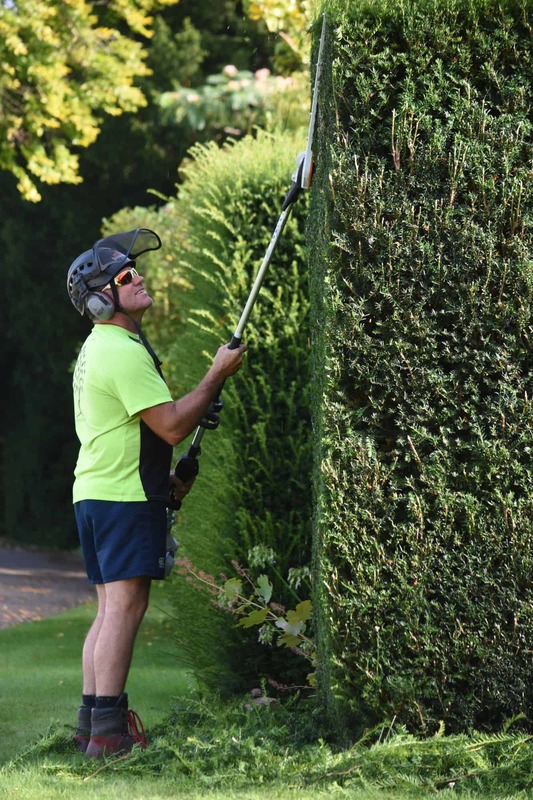 We offer a full range of hedge care services, from planting and maintaining your new hedge, to trimming, reducing and restoring existing hedges. Look after your hedge and it’ll last for generations. When planting, trimming or cutting a hedge, we’re always mindful of potential nesting birds, as well as the best time for your hedge’s growth, and will advise you on timings. 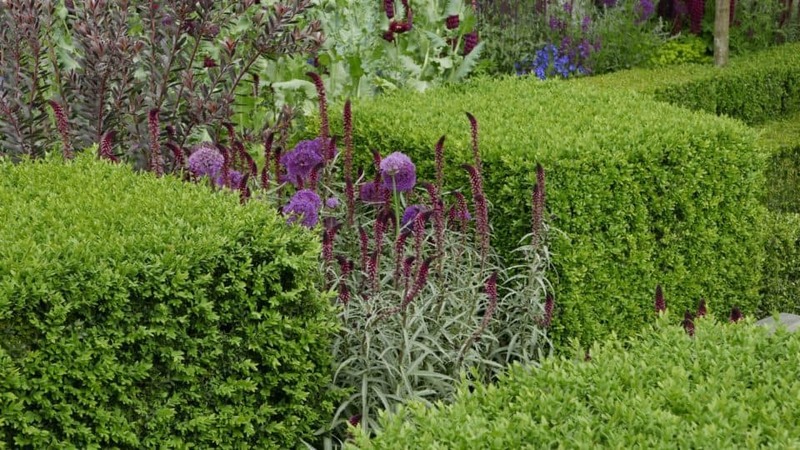 A well-managed hedge will give years of protection and interest. From a hand-clipped hedge ‘manicure’ to a full restoration project.